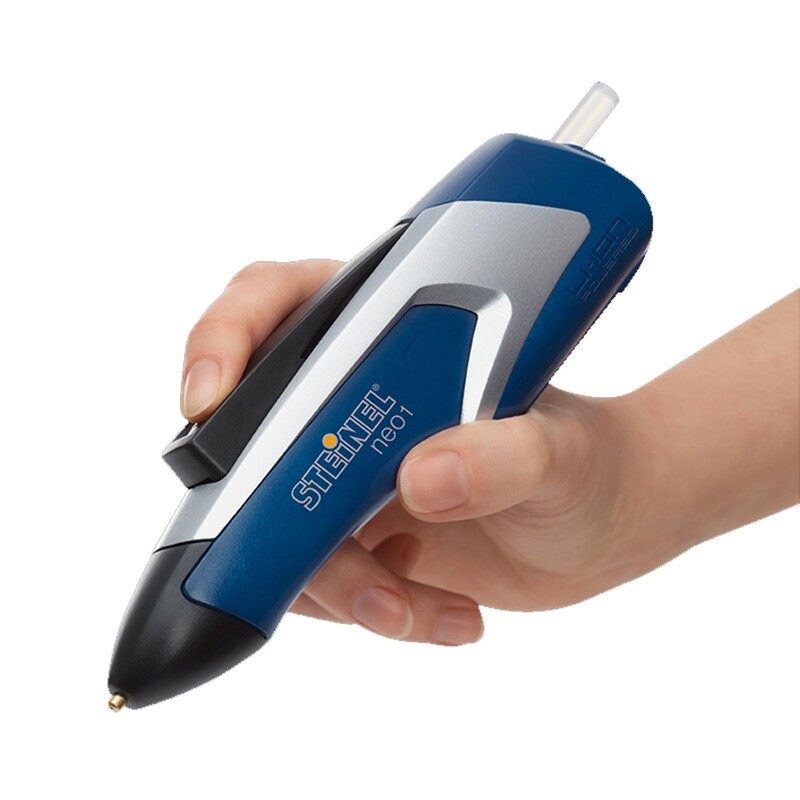 Purchase Steinel heat guns and heat tools from the Hilltop Products online store, for quality products at excellent prices. Steinel is recognised globally, for quality and innovation. The company is equally popular with DIY shoppers as it is with tradesmen from various industries. Our Steinel heat tools are part of the Steinel Proffesional range. Amateurs and professionals enjoy working with Steinel tools. They are reliable, durable and user-friendly. Here at Hilltop Products, they’re affordable too. Purchase Steinel heat guns from Hilltop and get free delivery on anything over £50. In many cases, next day delivery is also available. Buy now. 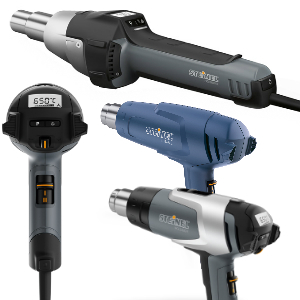 A range of DIY and Professional Hot Air Tools for all types of applications. Inluded is the new HG Scan for precision temperature control. Cordless all-purpose glue applicator tools. Neat, practical, accurate. Cordless hot-melt glue pens for all gluing jobs around the Office and Home. Hilltop Products can supply a Full range of Steinel nozzles and accessories to help with your applications, buy online for next day delivery!